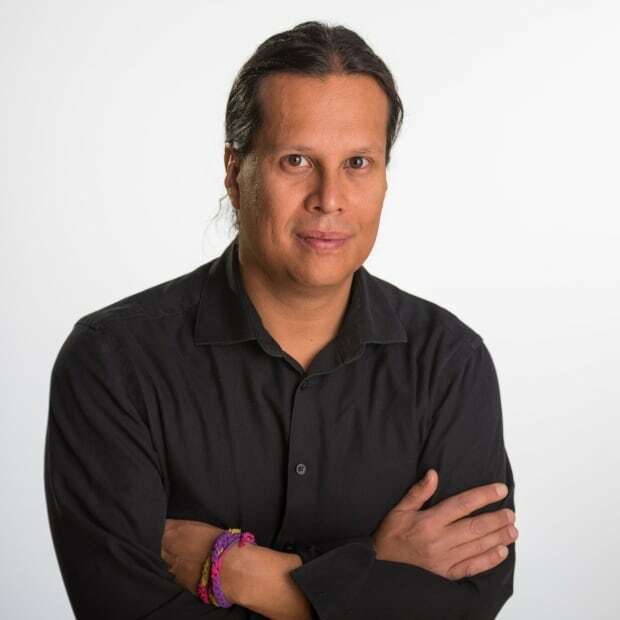 One of the leading Indigenous opposition voices to the Trans Mountain pipeline says that if the new consultation process announced by Ottawa Wednesday becomes another rubber stamp, his nation will once again head to court to try and stop the project. 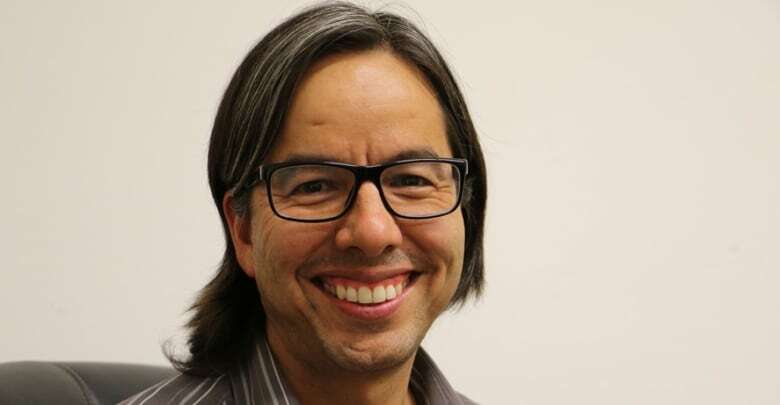 One of the leading Indigenous opposition voices to the Trans Mountain pipeline says that if the new consultation process announced by Ottawa Wednesday becomes another rubber stamp, his nation will once again head to court to try to stop the project. 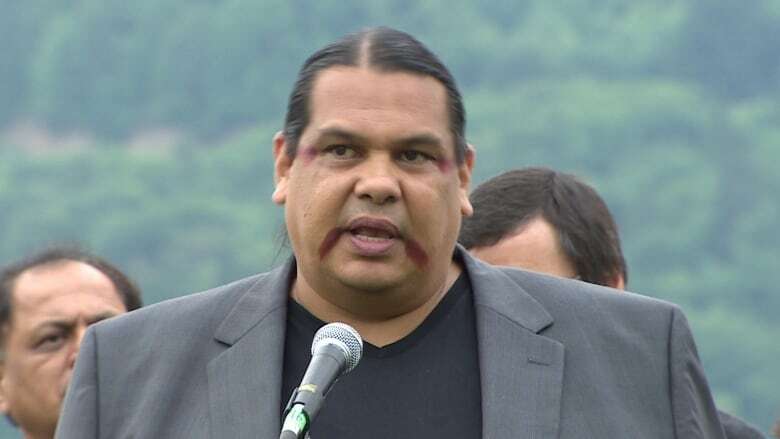 Tsleil-Waututh Nation Sundance Chief Rueben George said he feels a fair consultation process would determine that the project to pump bitumen from Alberta to tankers anchored off the B.C coast is not worth the environmental risk to whales, the water and the land. "We protect what we have, and if that means going to court again, we will always do what it takes to protect what we love," he said. 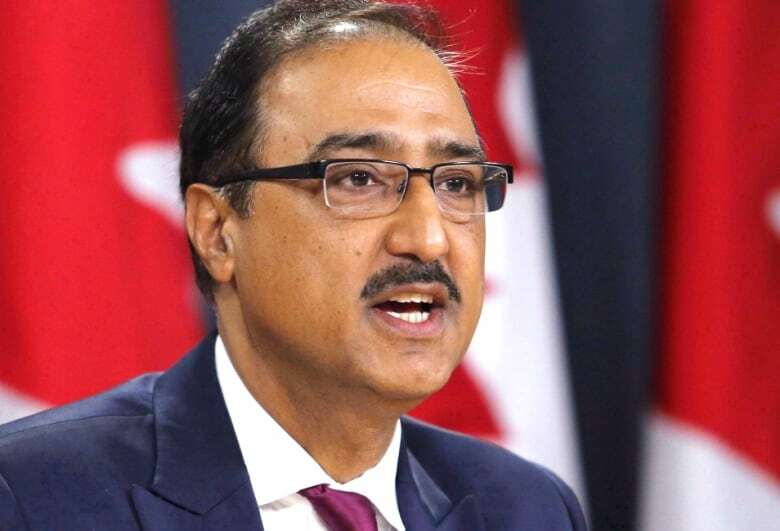 At a news conference in Ottawa Wednesday, Natural Resources Minister Amarjeet Sohi said Ottawa would appoint retired Supreme Court Justice Frank Iacobucci to oversee the new round of consultations with 117 First Nations. George said his nation, which was a central player in Federal Court of Appeal case, was willing to engage in the new consultation process and will come to the table armed with comprehensive environmental impact studies on the project along with additional research on air quality and health impacts. The end-point marine terminal for the Trans Mountain pipeline sits across the Burrard Inlet from the Tsleil-Waututh Nation and would triple oil tanker traffic through its territory. He said the process is already tainted by Prime Minister Justin Trudeau's stated position that the twinning of the pipeline will happen. "It's about what they want, it's not about the Canadian people, it's not about the lands and waters," said George. In May, Ottawa took over the multi-billion dollar project to nearly triple the existing 1,500-kilometre pipeline's capacity to 890,000 barrels of oil per day from 300,000. The expanded pipeline would pump bitumen mined in Alberta from its Sherwood Park Terminal to tankers docking at the expanded Westridge Marine Terminal in Burnaby, B.C. Sohi said during the news conference that no First Nation has "a veto" to block the project at the end of the new round of consultations. He said the new consultations will rectify the failures identified in the previous ones by the Federal Court of Appeal. It found federal officials did nothing to respond to concerns raised by First Nations. "My role is to make sure that our consultation teams … have the mandate to meaningfully listen and consult and offer accommodations where those accommodations are possible," said Sohi. 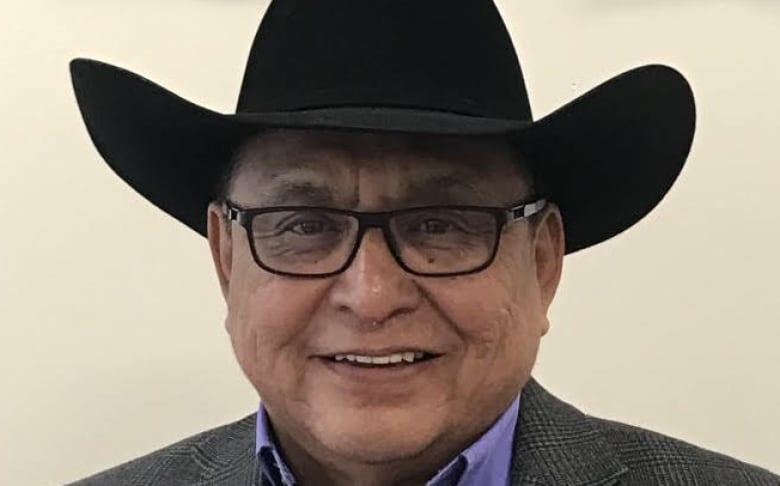 Upper Nicola Chief Harvey McLeod, whose community was involved in the court challenge over Ottawa's failures on consultation, said the new process announced by Sohi offers an opportunity to fix what went wrong and deal with deep environmental concerns. "We have talked about reconciliation; we talked about this new relationship; we talked about a new path forward," said McLeod, whose community sits by Merritt, B.C., about 86 km south of Kamloops. "We have done enough talking, and we need to come up with solutions on how we can coexist." McLeod said the new process also creates an opportunity for First Nations to find common ground with each other on such a divisive project. "Now we have an opportunity to talk openly amongst ourselves, and that is huge," said McLeod, whose community did not sign a mutual benefit agreement (MBA) with the pipeline's previous owner Kinder Morgan. "We have a lot of work in front of us and not a lot of time." In neighbouring Lower Nicola, which was one of 43 First Nations that signed agreements with Kinder Morgan, Chief Aaron Sumexheltza said he hoped the new process will answer some nagging questions from his community. "We want our concerns to be taken seriously," he said. Sumexheltza said he was pleased with the selection of Iacobucci to oversee the work. "He is very well respected, and the government has made a good choice in appointing him," said Sumexheltza.